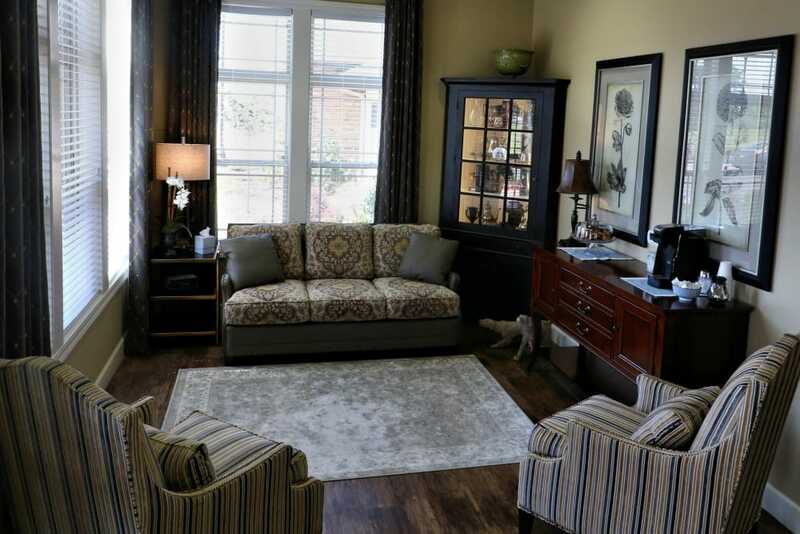 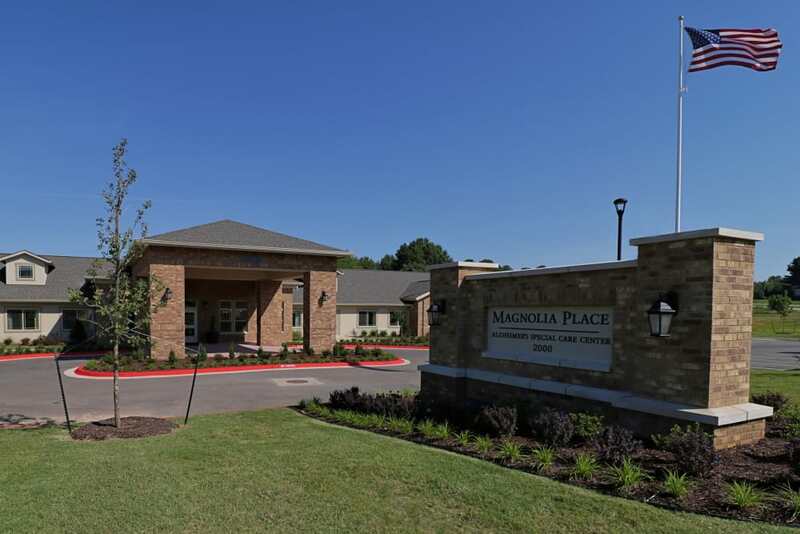 Magnolia Place is a completely unique community, dedicated to enriching the lives of those living with memory loss. 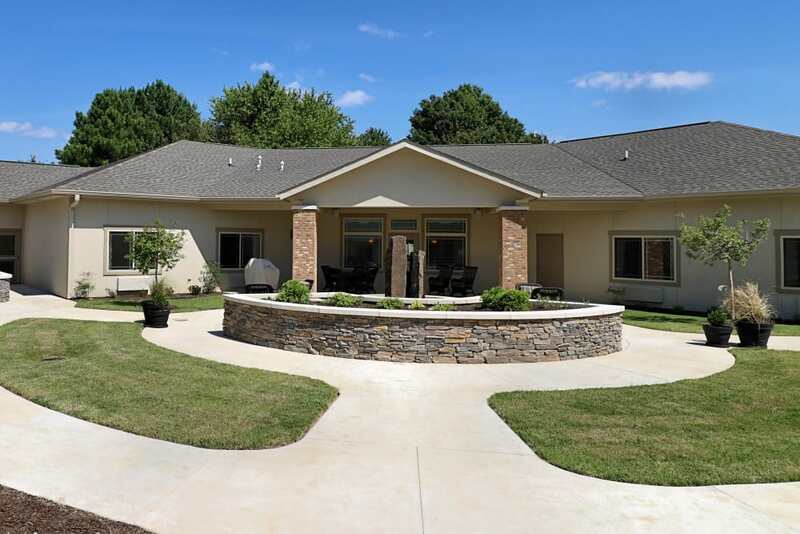 We’re located in Rogers, Arkansas, a close-knit town that evokes the best of small-town living with the modern amenities people depend on. 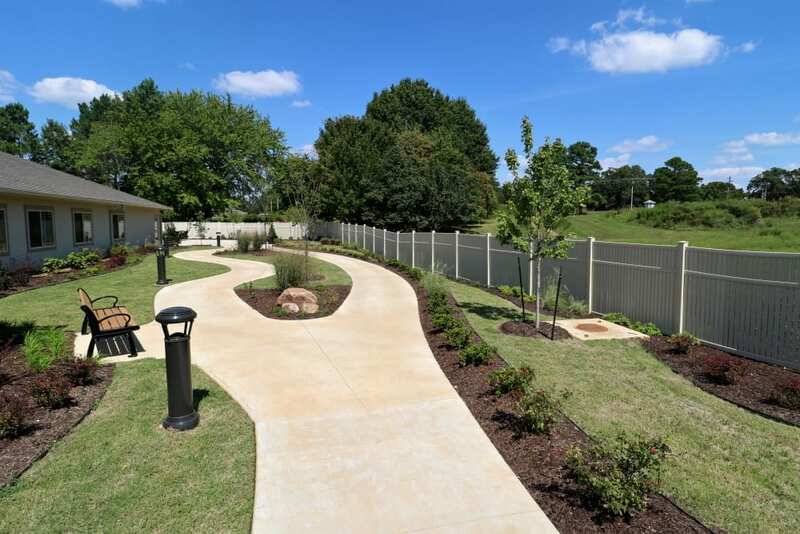 Our rare blend of scenic beauty, historic sights, and outdoor activities make us the perfect place to call home and has consistently landed Rogers on “Best Places to Live in America” lists. 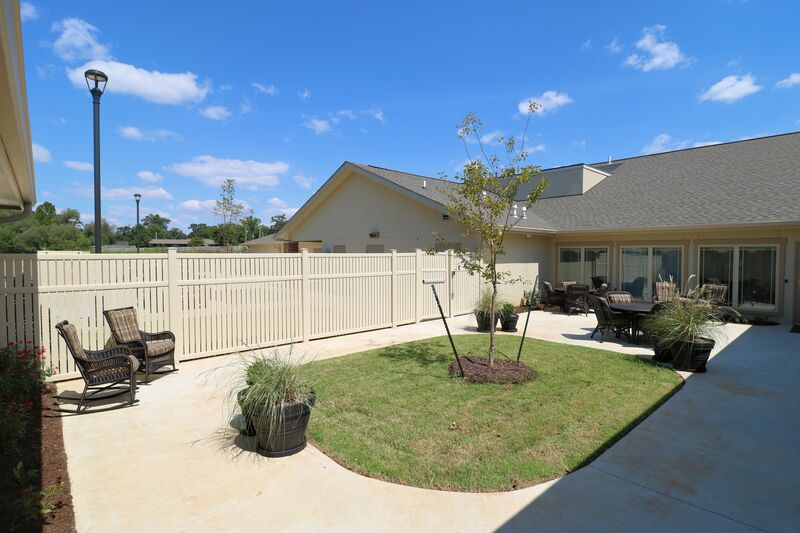 In the heart of this idyllic setting is Magnolia Place. 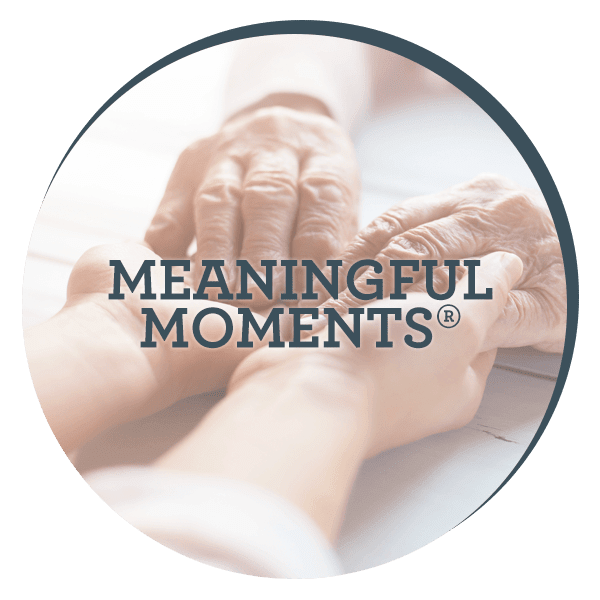 What sets us apart from other assisted living communities is its Meaningful Moments.® This program, designed for those living with memory loss, is unique to JEA Senior Living and is built on learning all we can about our residents in order to create a homelike environment in which they feel comfortable cared for. 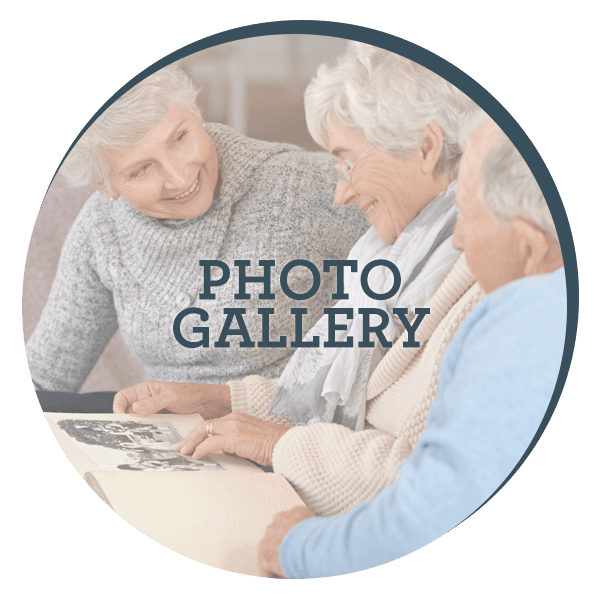 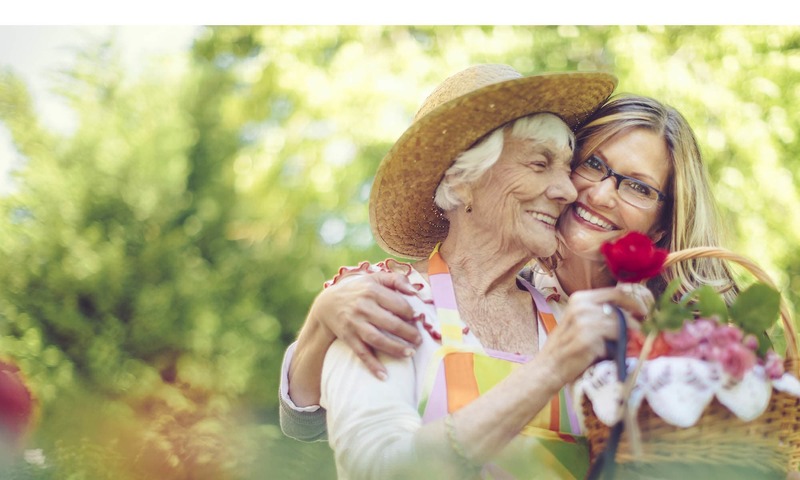 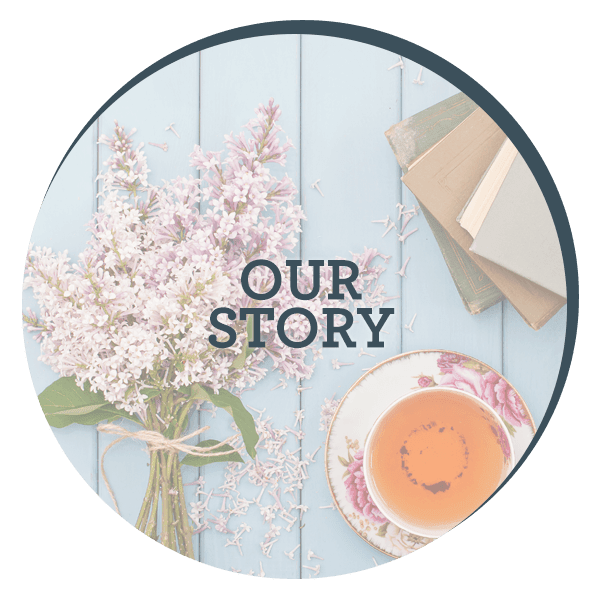 Our compassionate staff take the time to discover your loved one’s interests, desires, and life story to develop a personalized care plan designed to ensure they continue to live a life of purpose and joy.